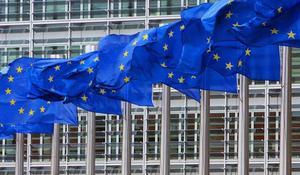 The European Commission has achieved its vision for an energy union, continuing to position the European Union as a world leader on renewable energy, Trend reports citing Eurogas. 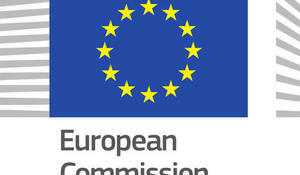 European Commission has launched consultations on list of candidates for gas projects of common interest (PCIs), Trend reports with reference to the organization’s website. 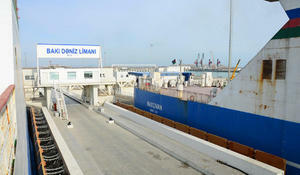 The investments worth 2.8 billion euros will be spent to complete the construction of five logistics centers, including the sea trade port in Azerbaijan’s Alat, Director-General for Mobility and Transport (MOVE) of the European Commission Henrik Hololei said at a briefing Feb. 19, Trend reports. 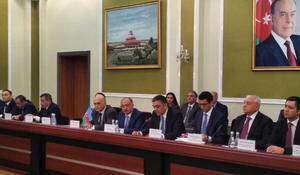 The Ministry of Transport, Communications and High Technologies of Azerbaijan considers the expansion of international cooperation to develop the country's transit potential a priority. 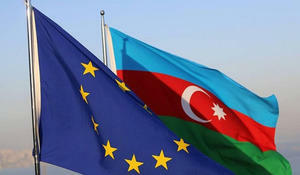 Azerbaijan and the European Commission will discuss a draft agreement on common aviation space, a source in the Ministry of Transport, Communications and High Technologies of Azerbaijan told Trend Feb. 15. 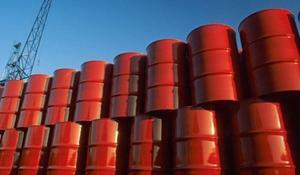 The European Commission (EC) revised its forecast for the average annual price of Brent crude oil in 2019-2020, sharply lowering the estimate to $ 61 per barrel amid growing production in the United States and Canada. The European Commission (EC) is ready to support three transport projects in Azerbaijan, worth 1.1 billion euros, Trend reports citing the Indicative trans-European Transport Network (TEN-T) Investment Action Plan, co-authored by the EC and the World Bank. Gas is an efficient low-cost solution for quick decarbonization in all areas, said Eurogas commenting on European Commission’s strategic long-term vision to achieve a climate neutral Europe by 2050 “A Clean Planet for All”. 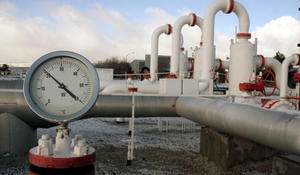 The European Commission is opening a call for gas projects to be submitted as candidates for the fourth European Union 'Projects of Common Interest' (PCIs) list, said a message on the organization’s website. Azerbaijan is a strategic energy partner for the European Commission, together with other Eastern Partners, the European Commission told Trend talking about how the EU can contribute to the promotion of clean energy strategy in Azerbaijan.